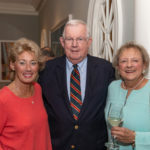 Agreeing wholeheartedly with Benjamin Franklin, who said, “An investment in knowledge pays the best interest,” Orchid Island residents have been investing in the future of Indian River County students since 2001. 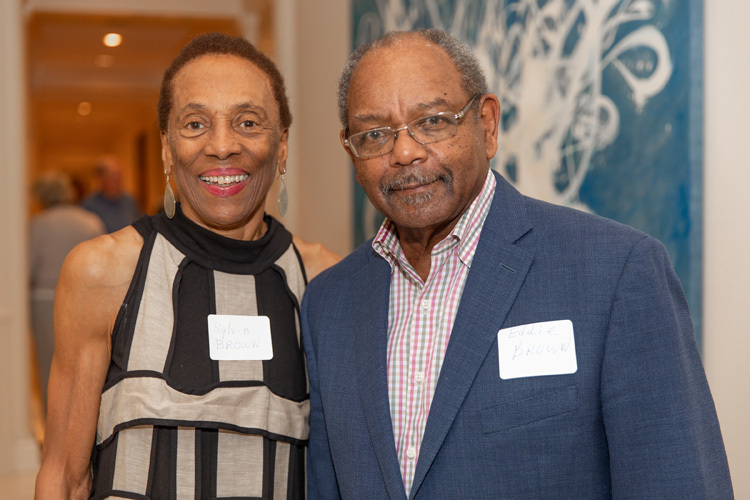 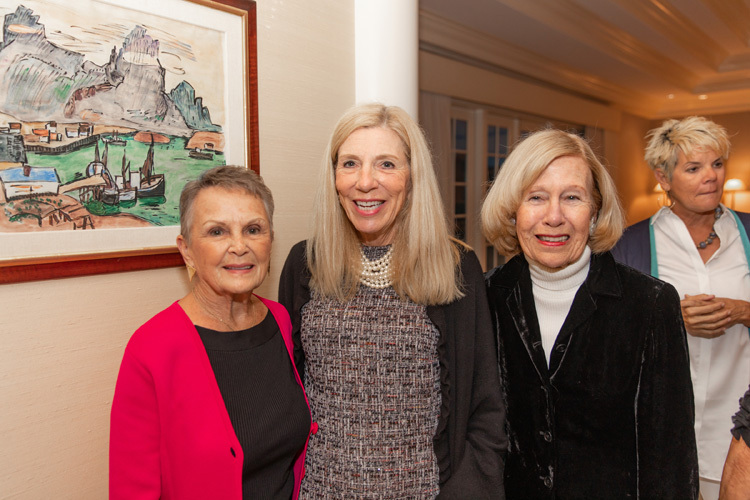 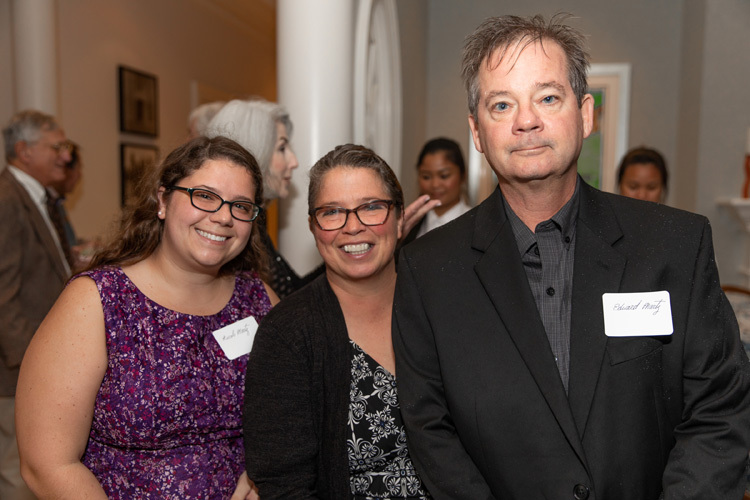 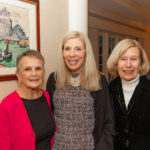 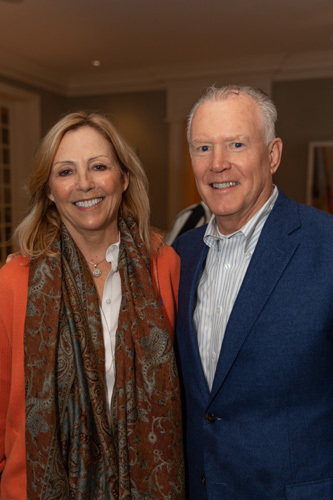 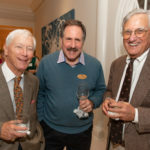 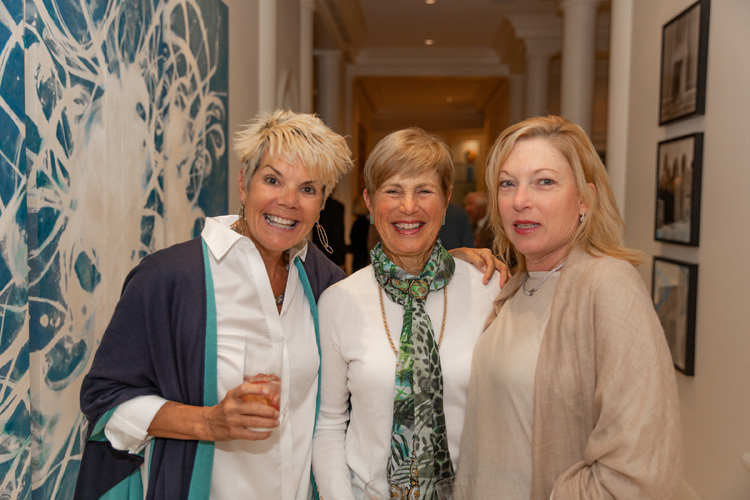 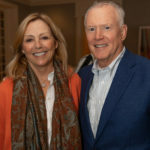 Gloomy weather did not in the least dampen the spirits of benefactors who gathered recently at the home of Sylvia and Eddie Brown to honor this year’s batch of scholarship recipients at the annual Orchid Outreach Cocktail Reception. 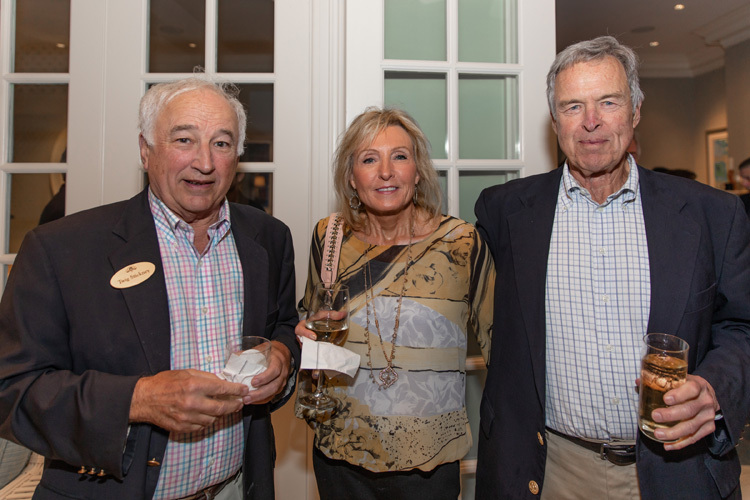 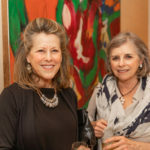 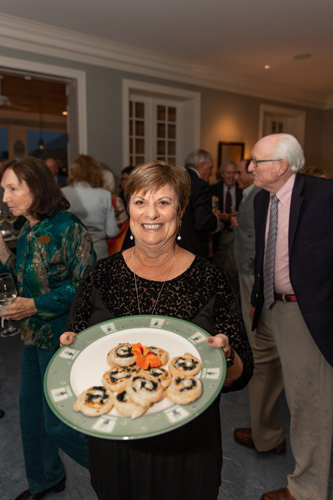 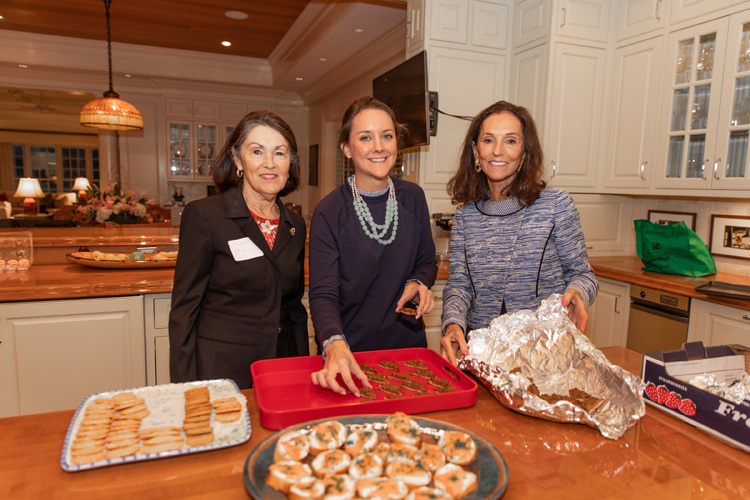 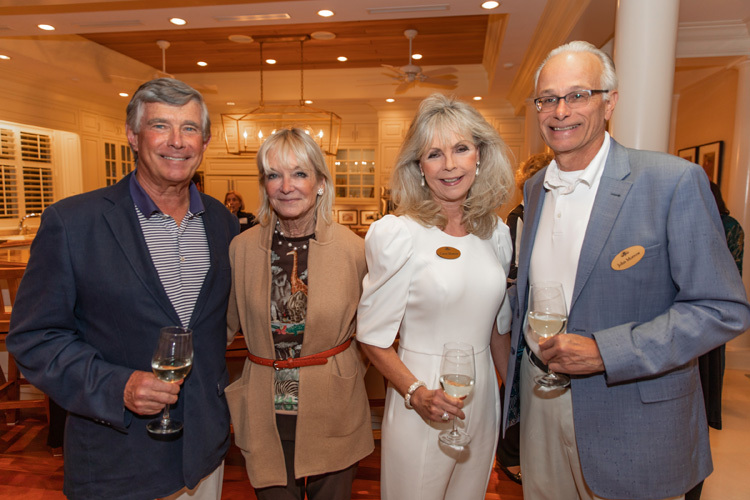 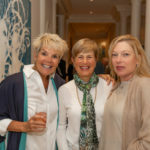 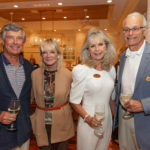 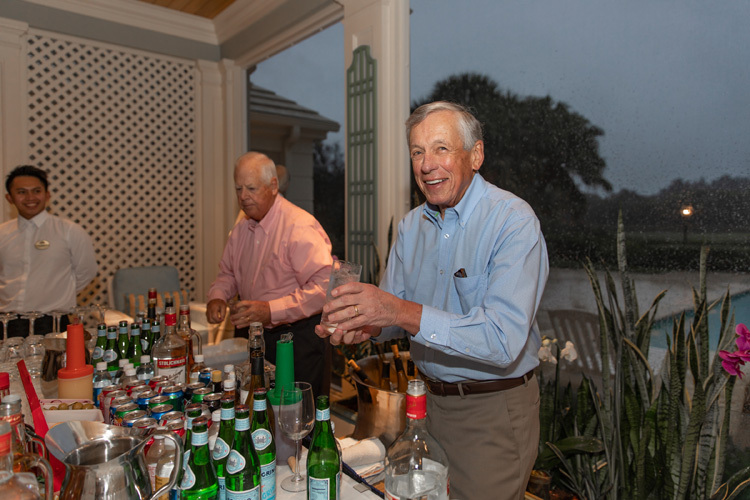 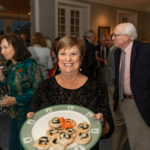 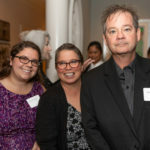 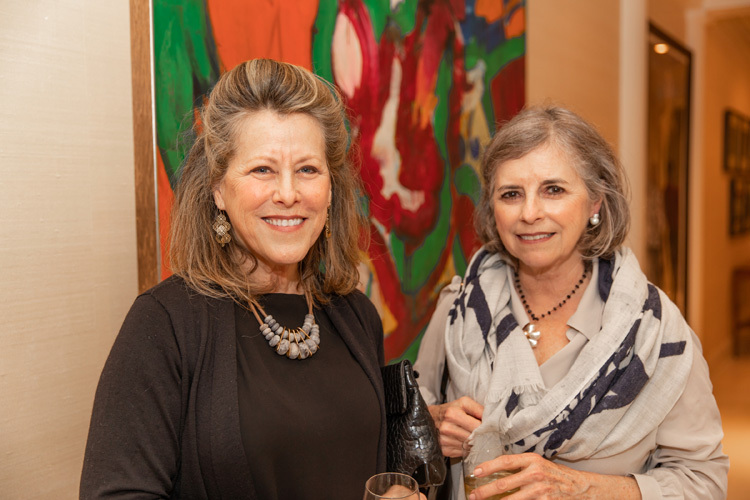 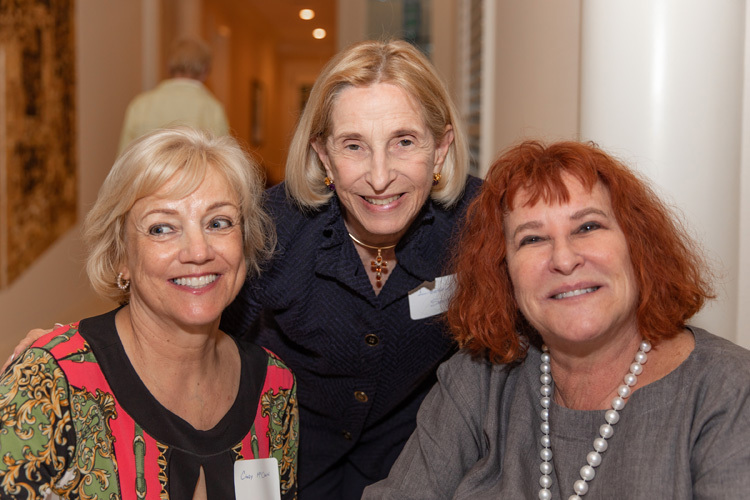 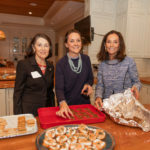 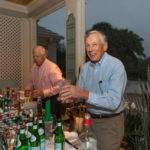 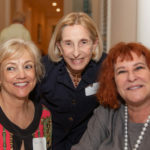 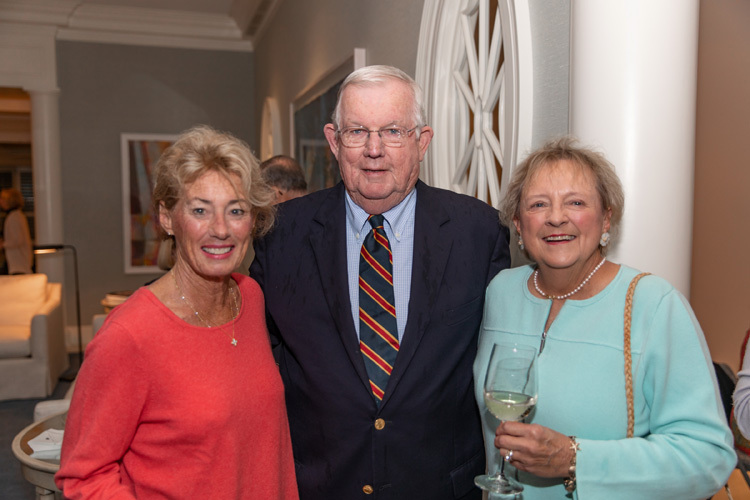 Guests and scholarship recipients mingled as committee members served homemade nibbles while several conscripted spouses served as bartenders. 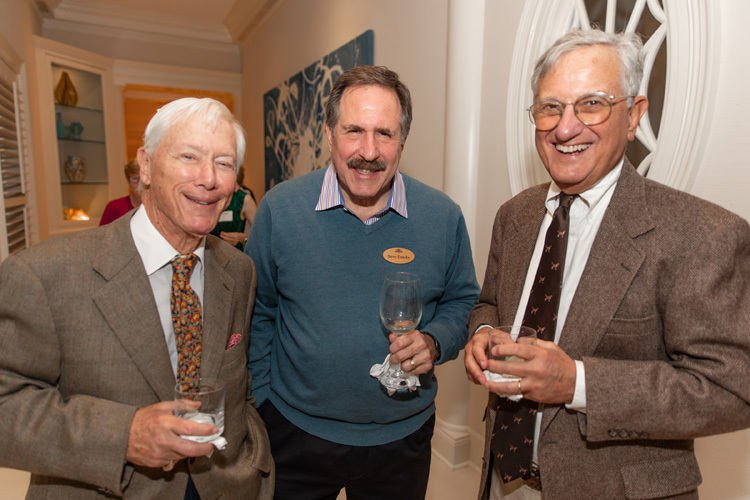 Conversations ran the gamut from college majors to post-graduate plans. 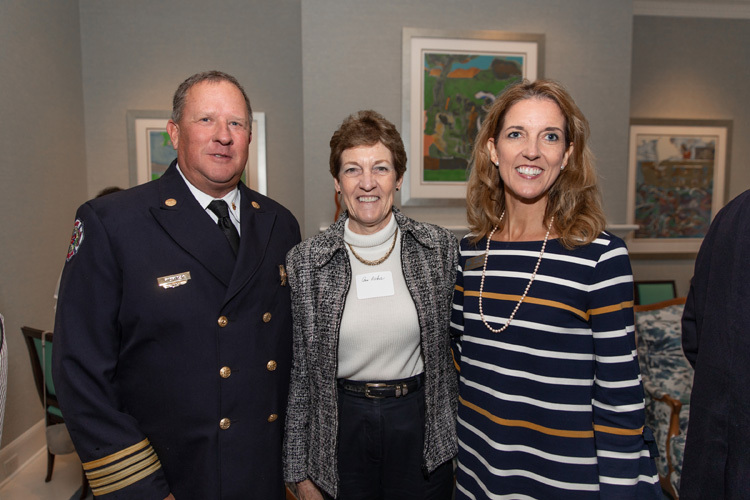 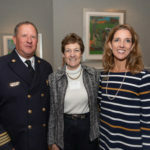 Orchid Outreach was originally founded by Nancy Bryson and the late Mary Ellen Strawser to provide scholarships to the children of first responders at the then-newly constructed Indian River County Fire and Rescue Station. 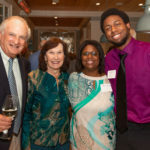 The program was later expanded to include Orchid Island employees and their children, and local students attending Indian River State College. 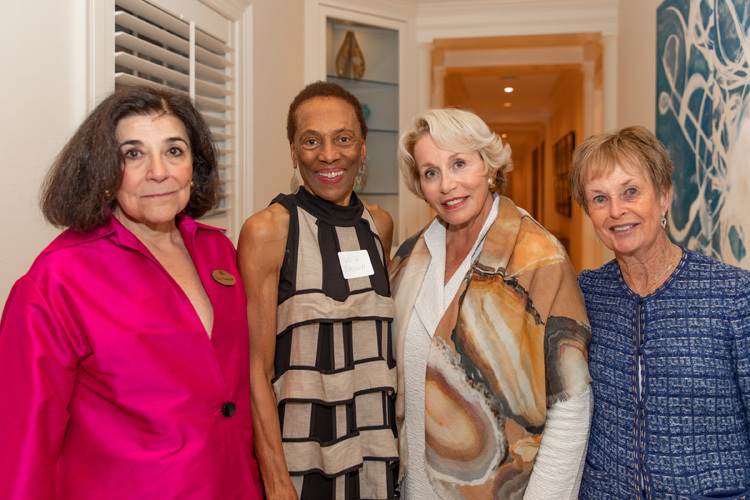 The committee is comprised of 40 women on a mission to help students who may not otherwise be able to afford college. 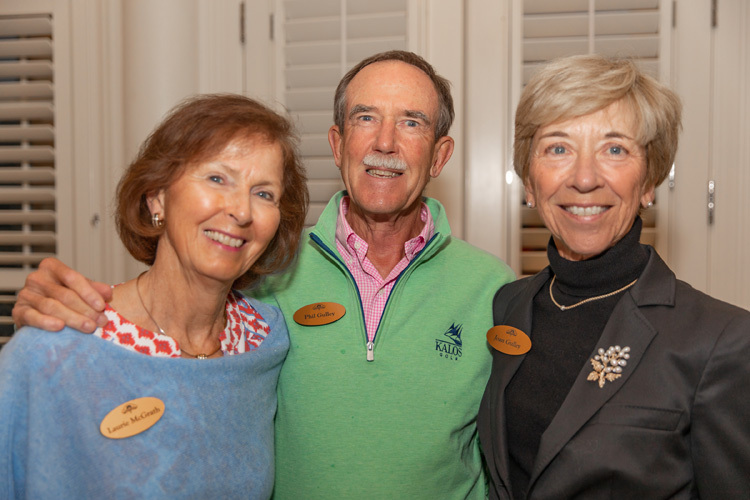 It’s their goal to change lives, enrich the community, help local students and make a lasting impact. 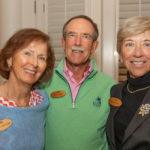 To accomplish that, the group established three endowments to provide scholarships to students they feel will benefit the most. 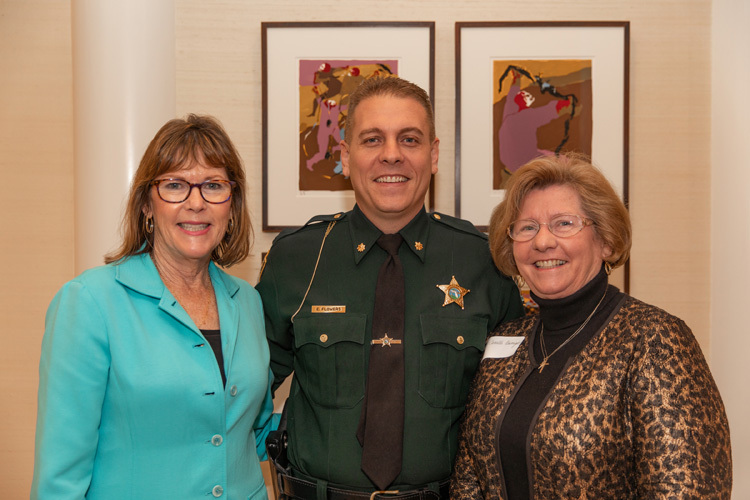 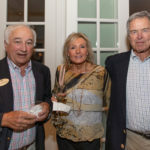 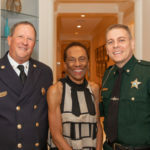 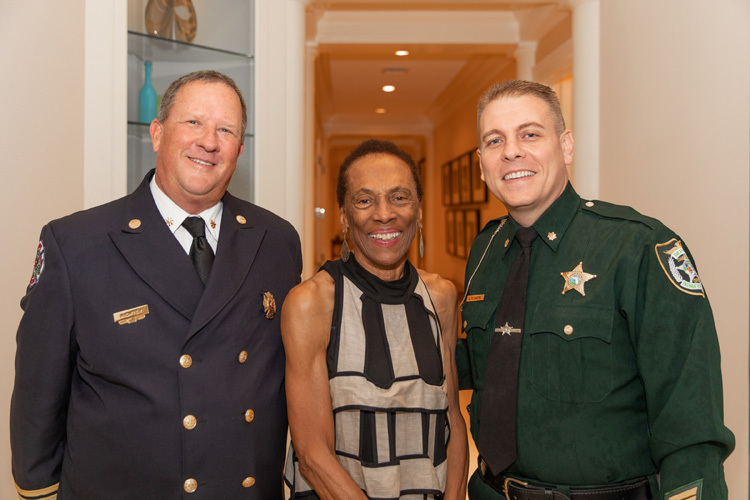 “Orchid Outreach awards scholarships to Indian River County first responders and their family members, Orchid Island Beach and Golf Club employees and their family members, and to Indian River County students,” said committee chair Tracy Lamport. 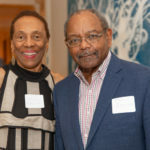 “One-hundred percent of your donations go directly to the scholarship fund. 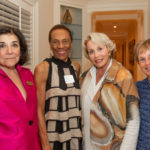 The committee underwrites all the expenses of this gathering and all associated costs during the year,” she added. 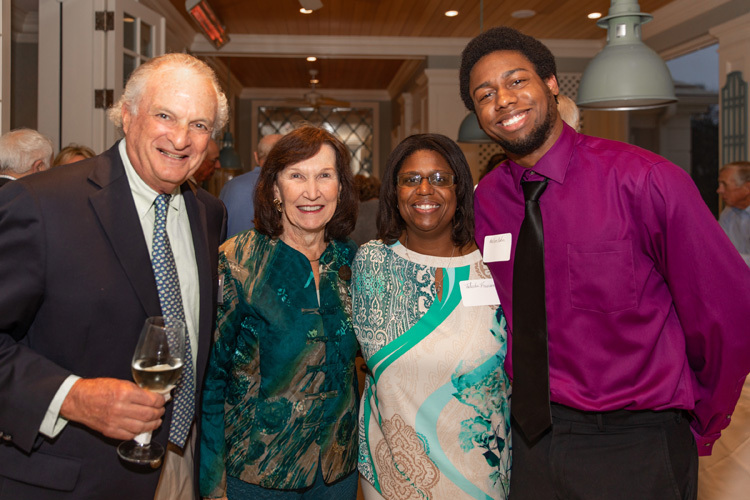 Of this year’s five Orchid Island Scholarship recipients, three are employed by Orchid Island or are the children of employees, and two are the children of first responders. 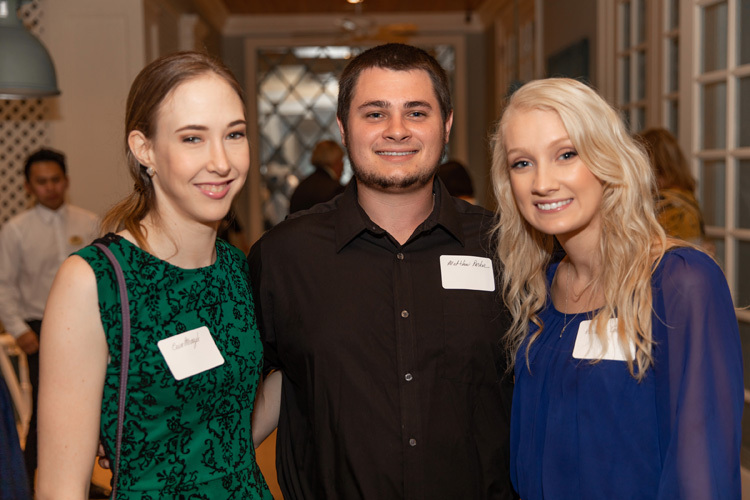 This year’s Indian River State College Scholars are: Erin Mrazek, Kierstin Carroll and Nicole Martz. 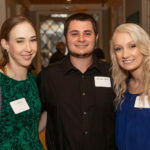 The recipients of Orchid Island Scholarships administered through the Scholarship Foundation of Indian River are: Keyshawna Chambers, attending Florida State University; Kaylee Coleman, attending Furman University; Alexandreah Glover, attending the University of North Florida in Jacksonville; and Melvin Baker, attending the University of South Florida in Tampa.